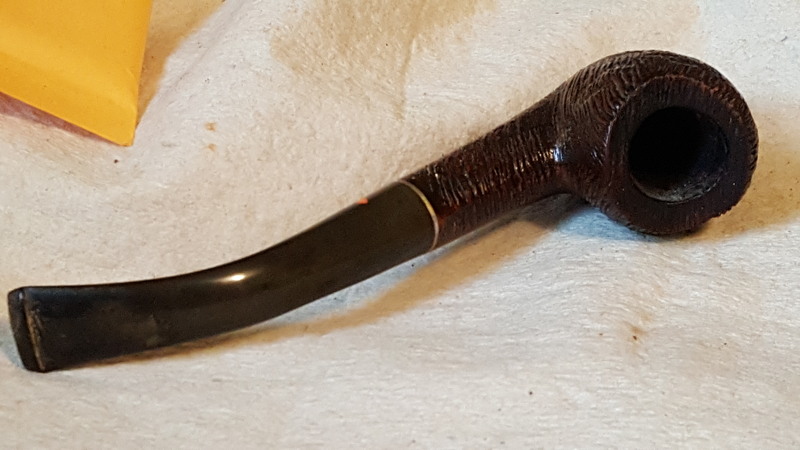 Listing a few things I have not had a chance to get to, still have a backlog and want to free up some room. 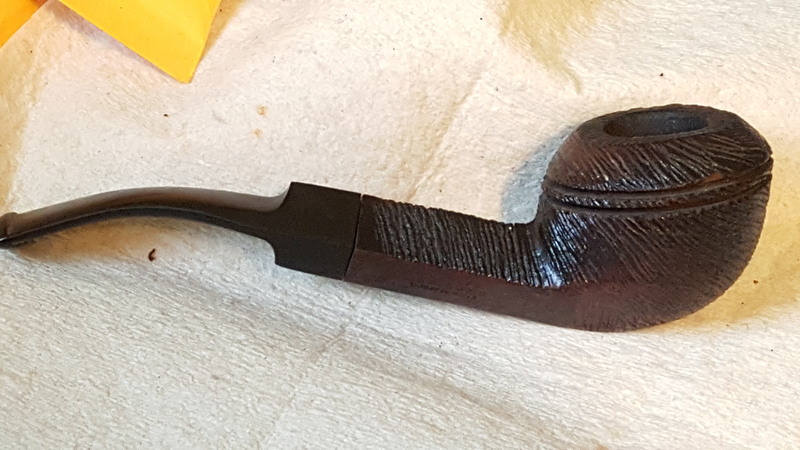 So here are a few up for offer if anyone here has an interest in them. 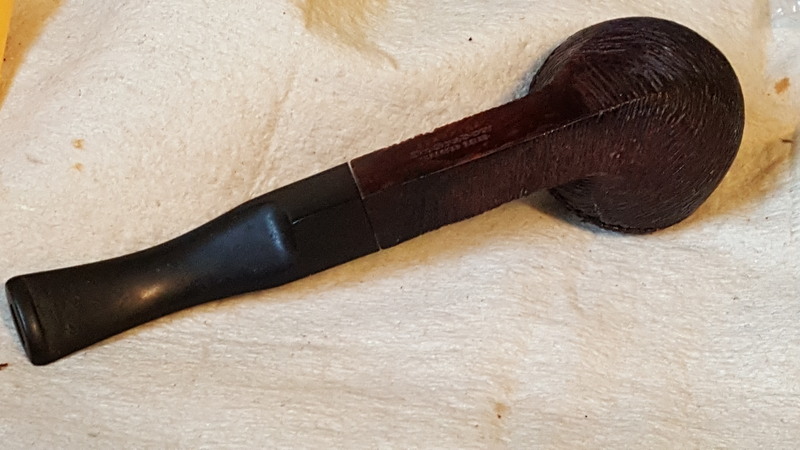 KW Hi-Bowl H9, would have been a 3 hole but stinger was clipped. 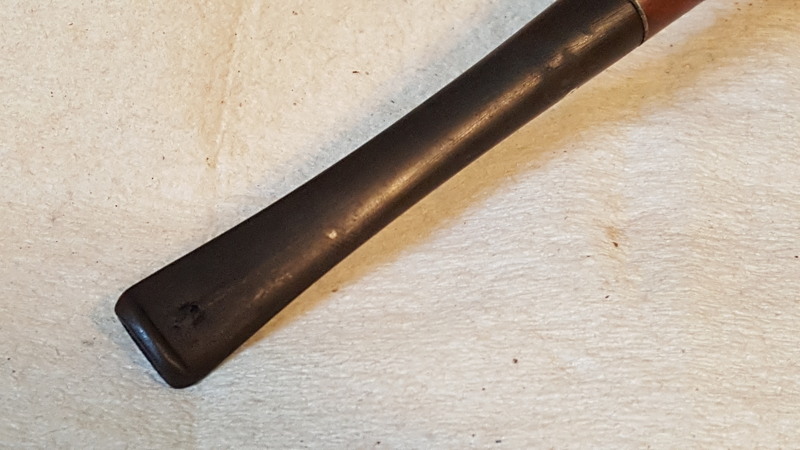 Starting to wear through bite zone on bottom of stem, could use a light patch and bend. 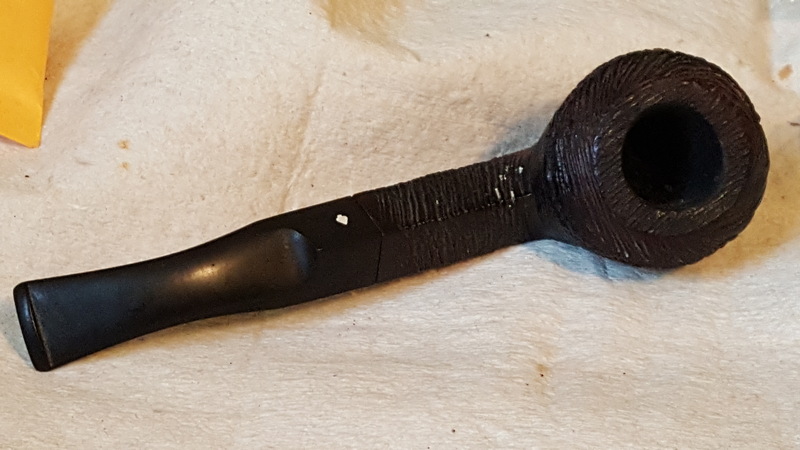 Grabow Starfire 83, Lane production mash up with ABS plastic push bit, chip out of bead can be seen in the second picture. 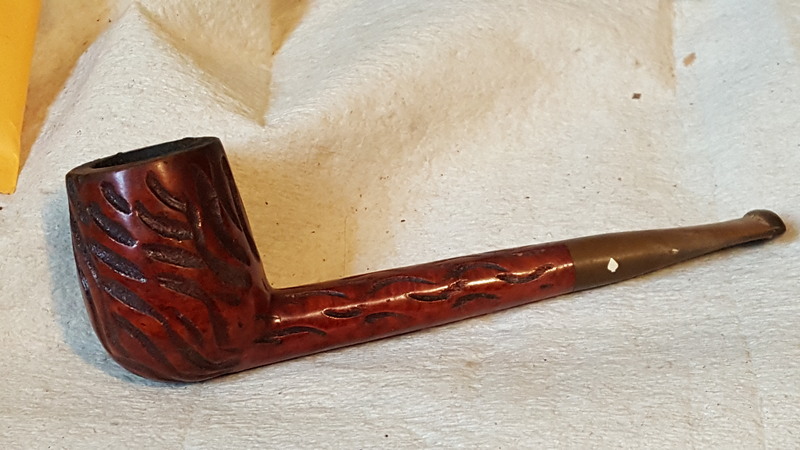 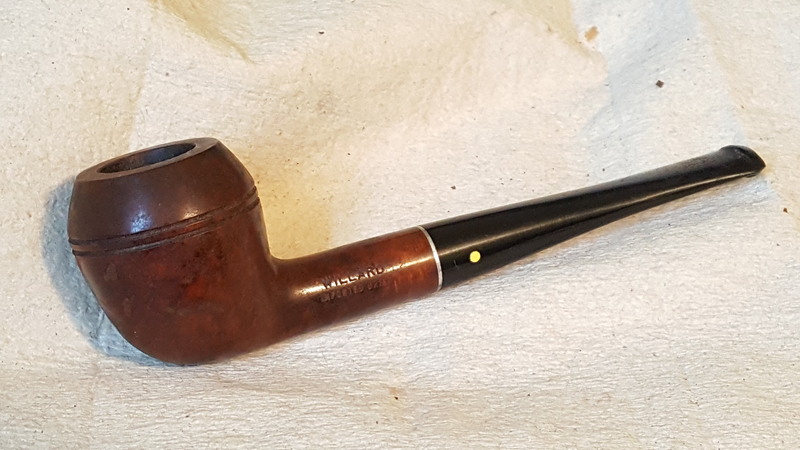 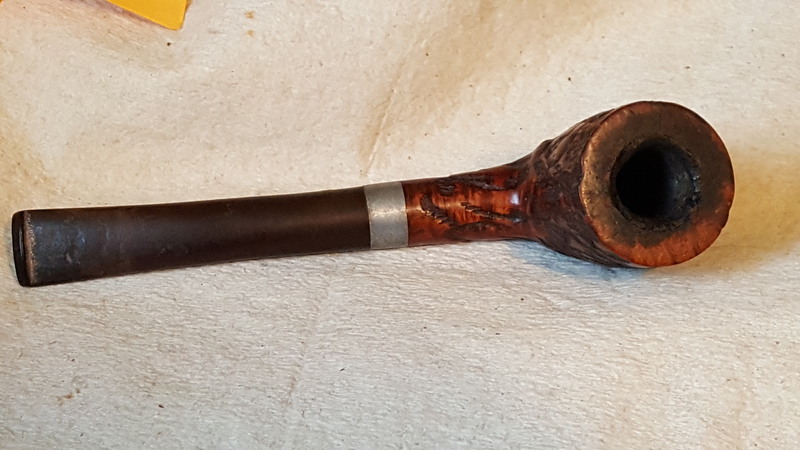 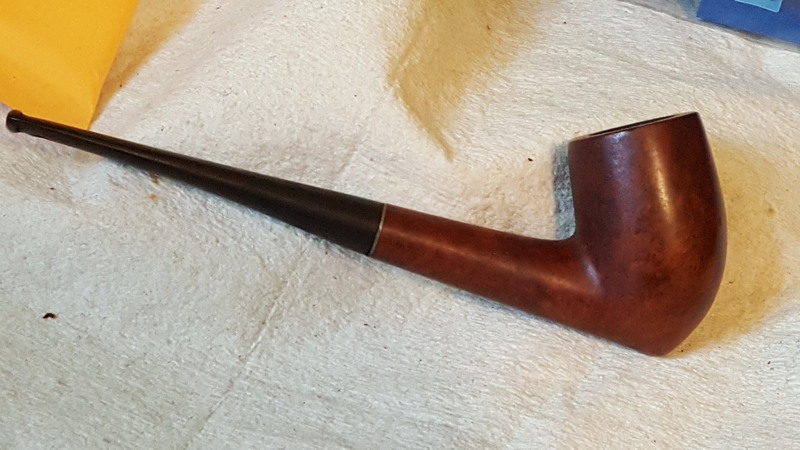 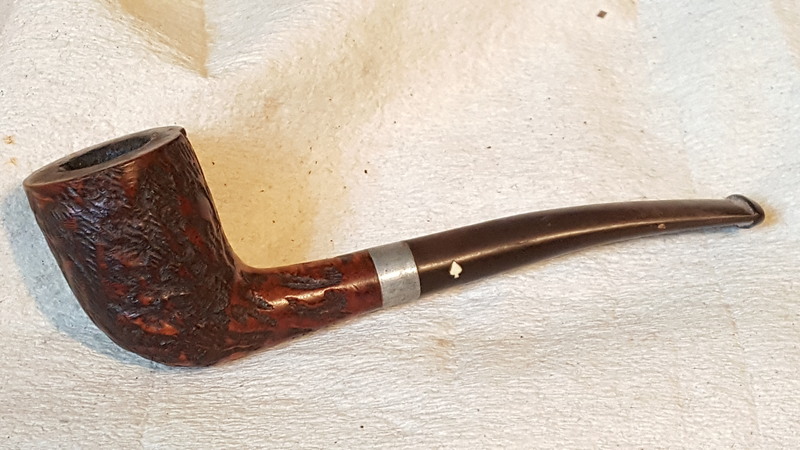 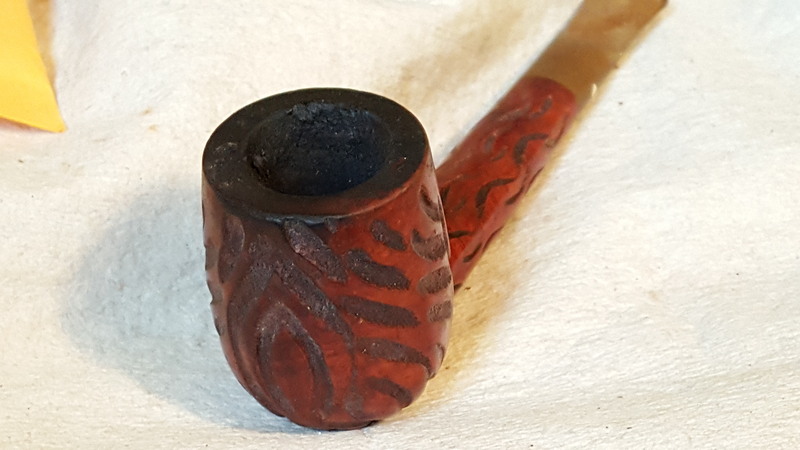 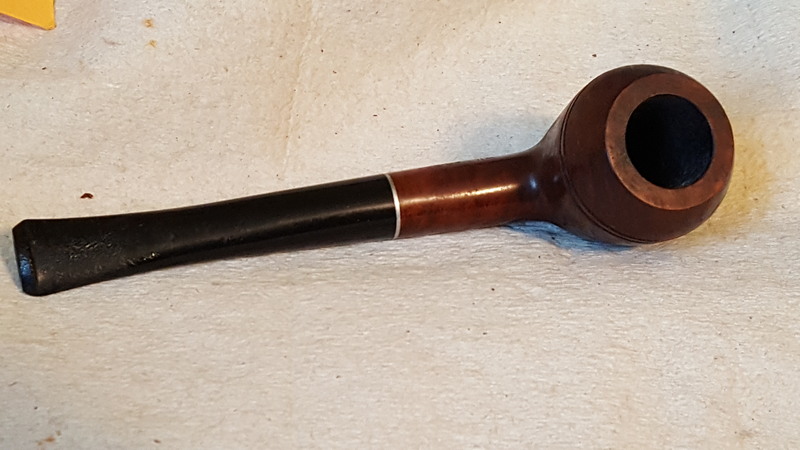 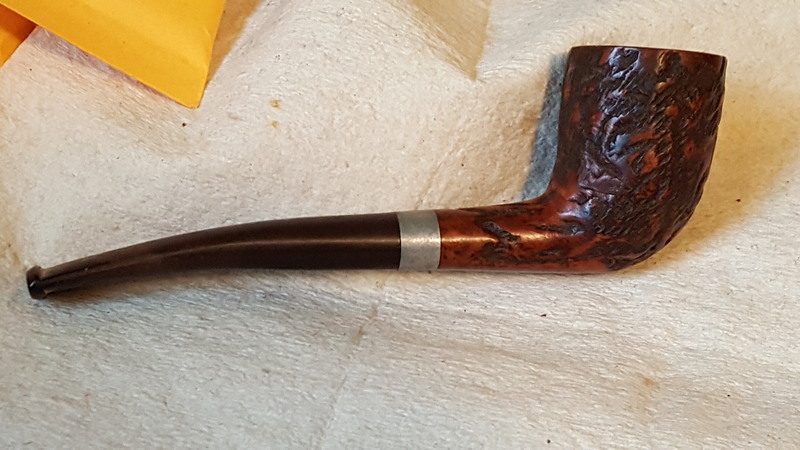 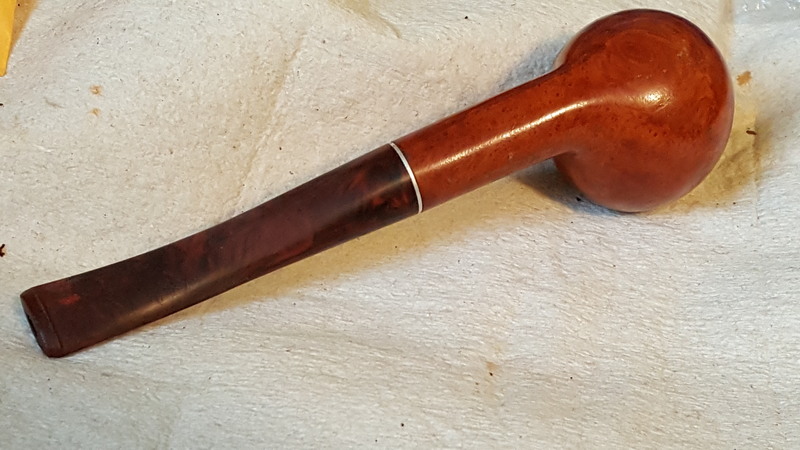 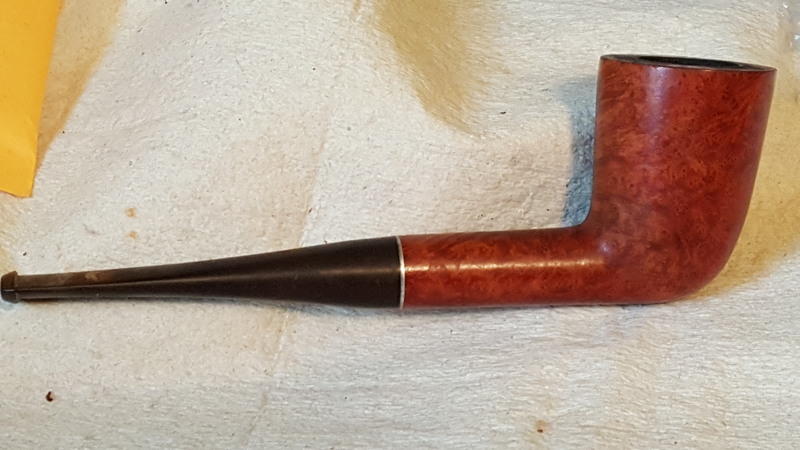 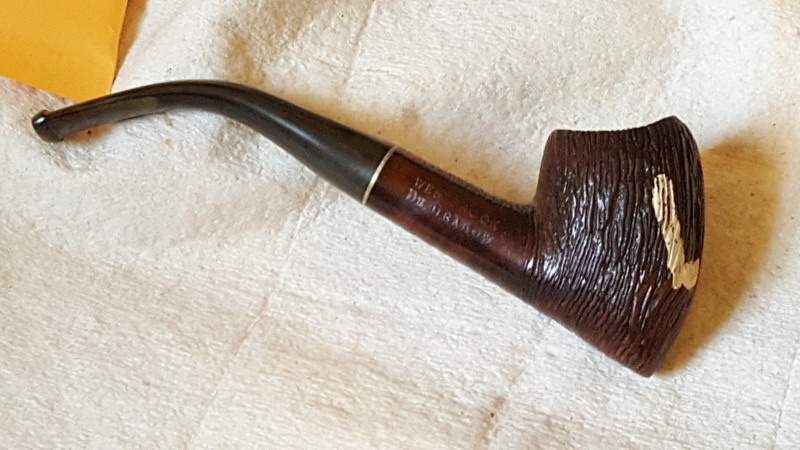 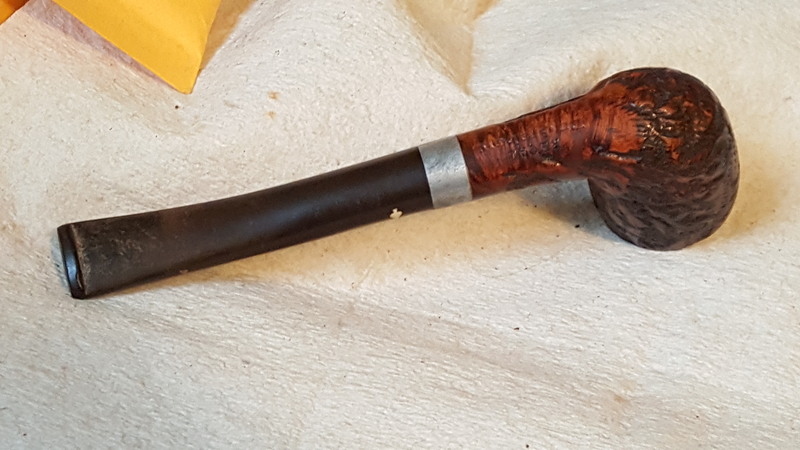 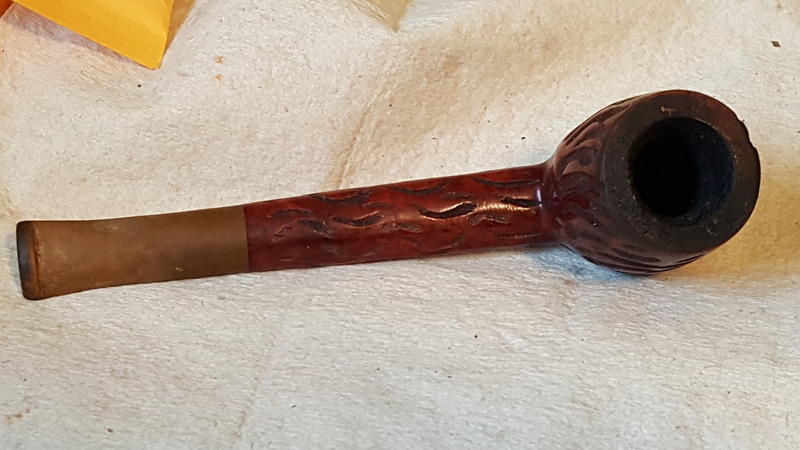 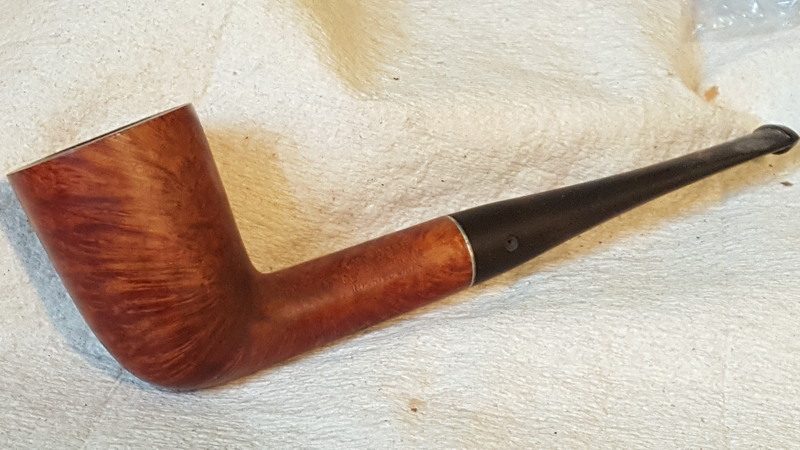 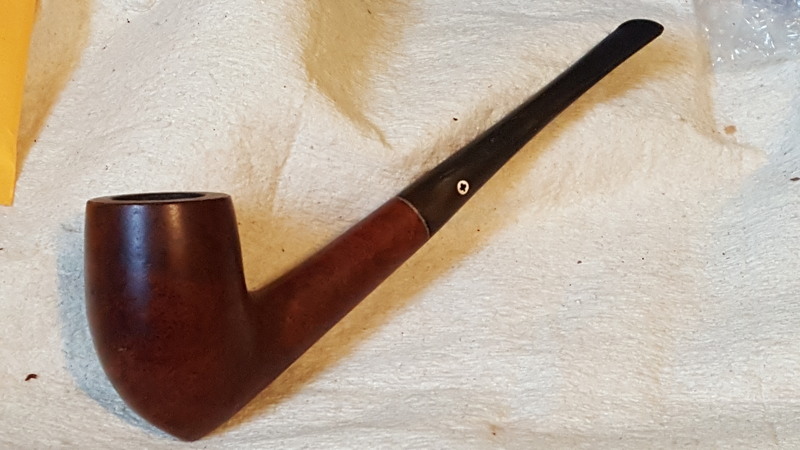 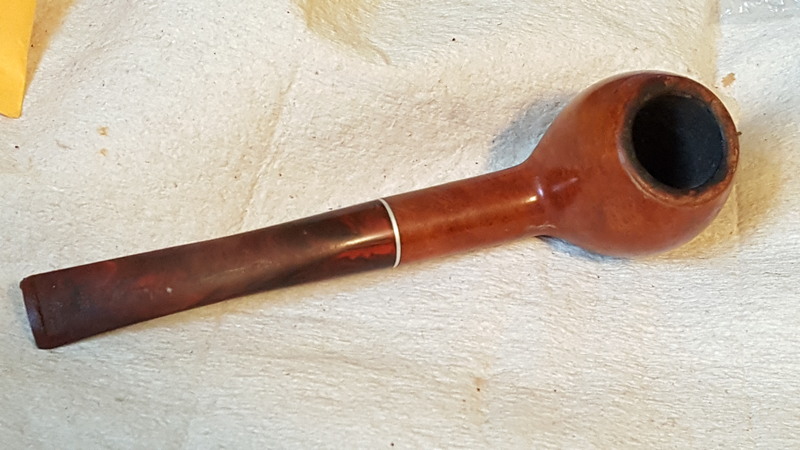 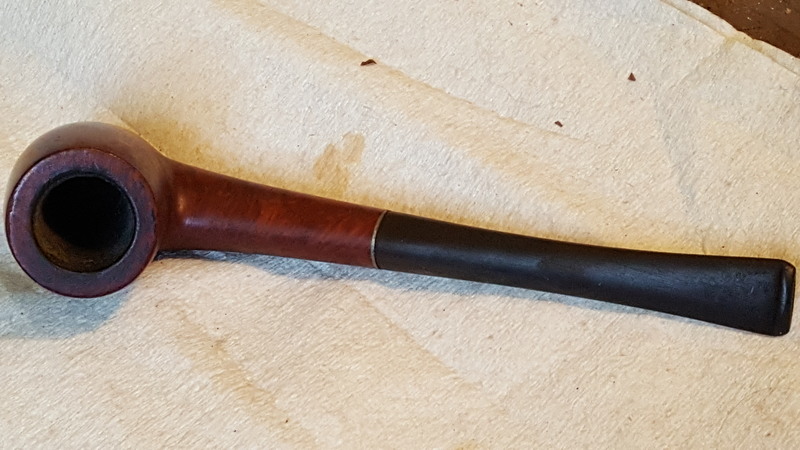 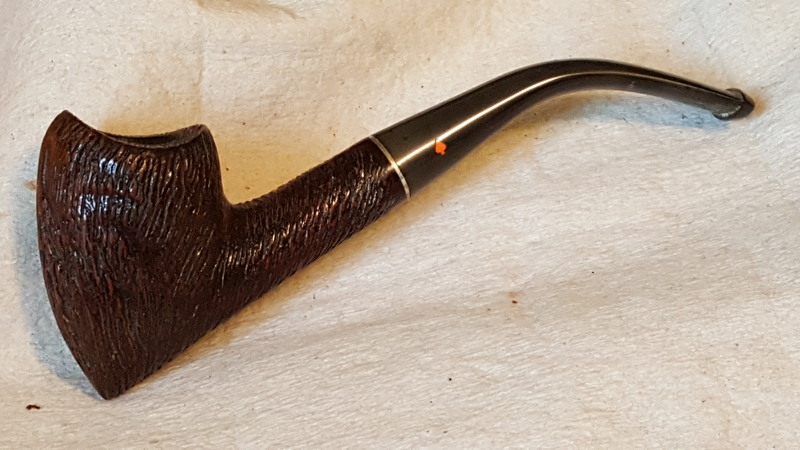 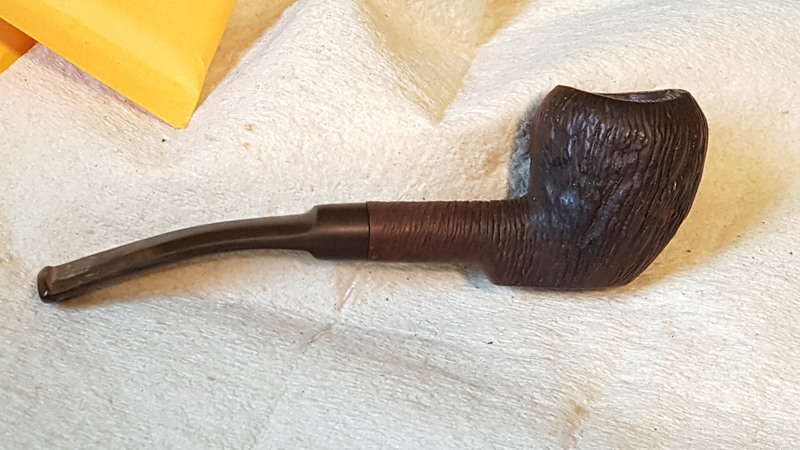 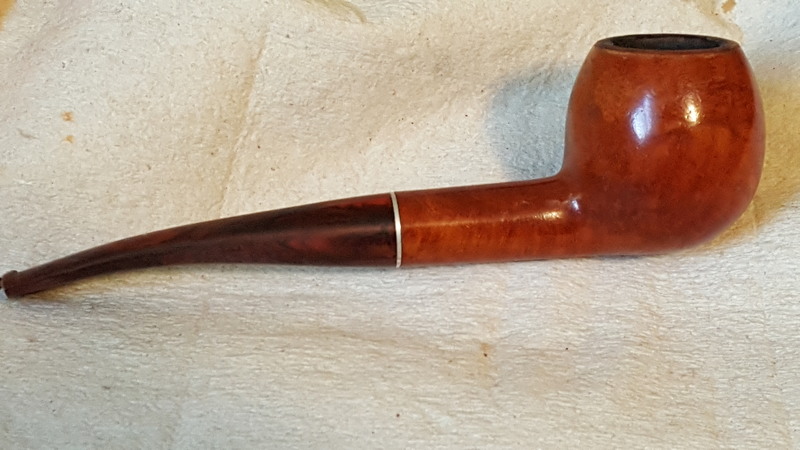 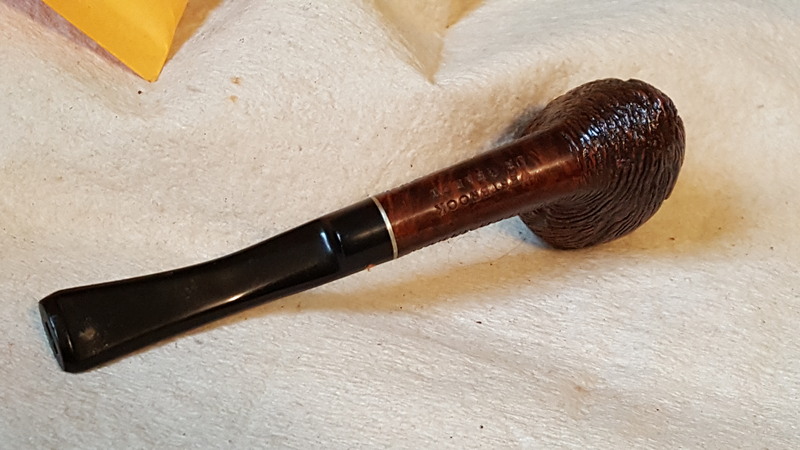 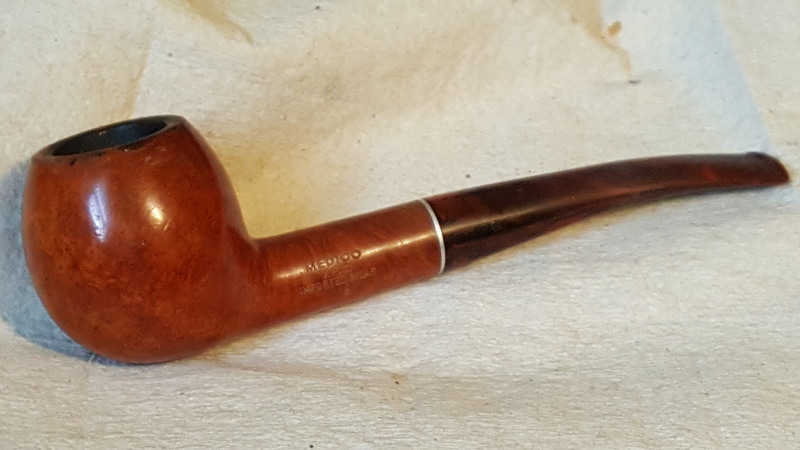 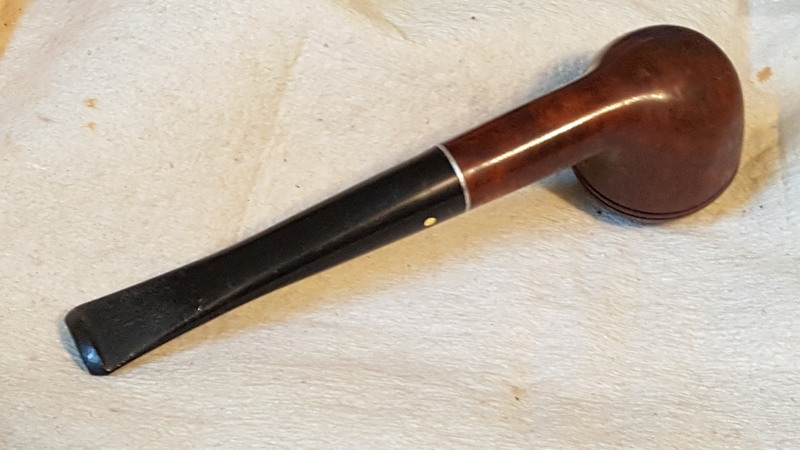 Grabow Westbrook Continental shape 21, has what I assume to be latex paint on it. 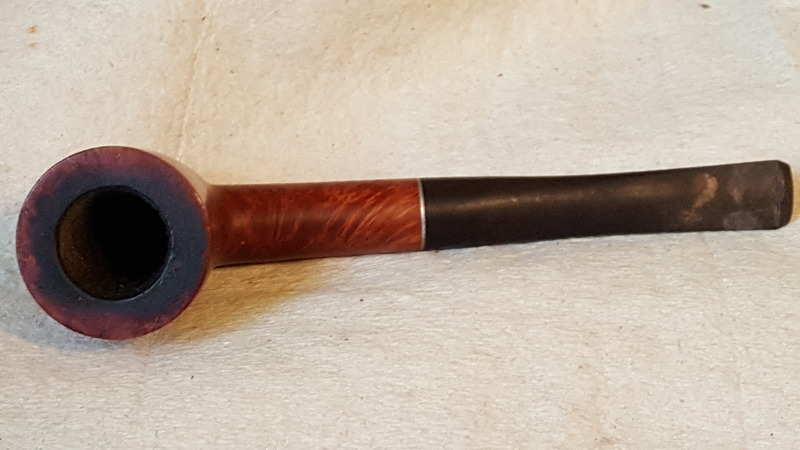 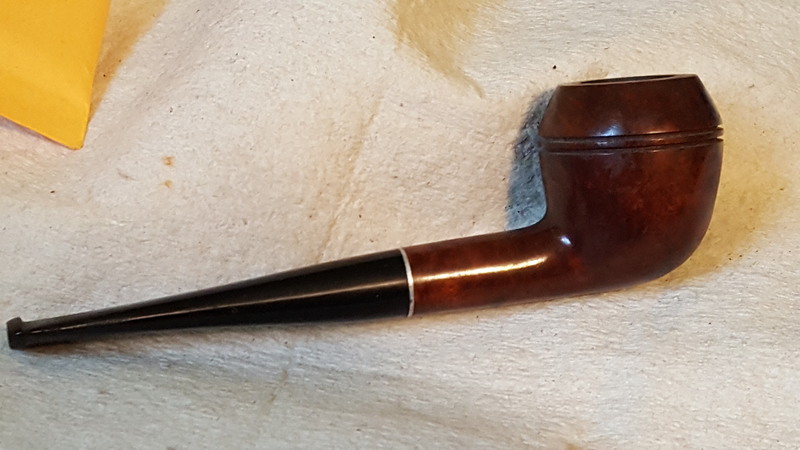 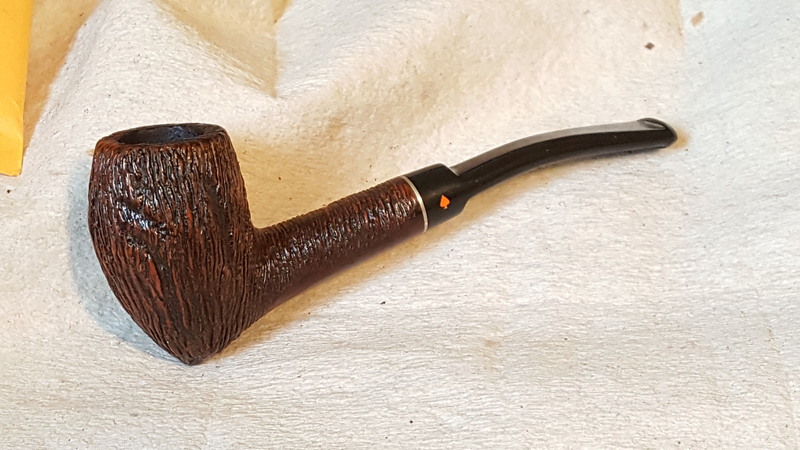 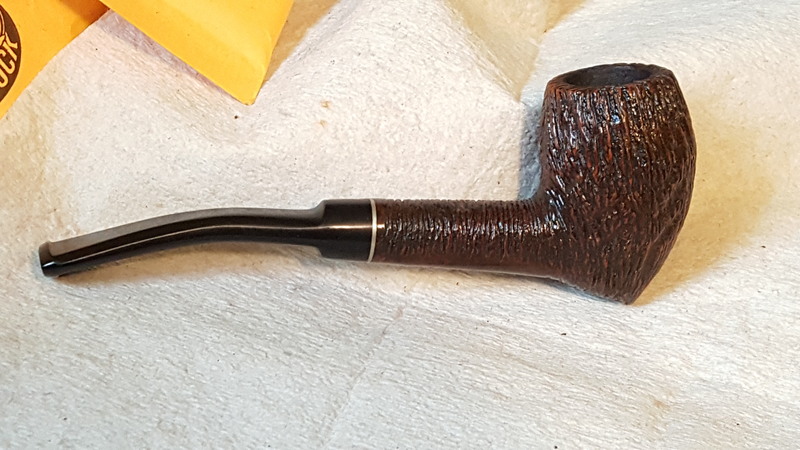 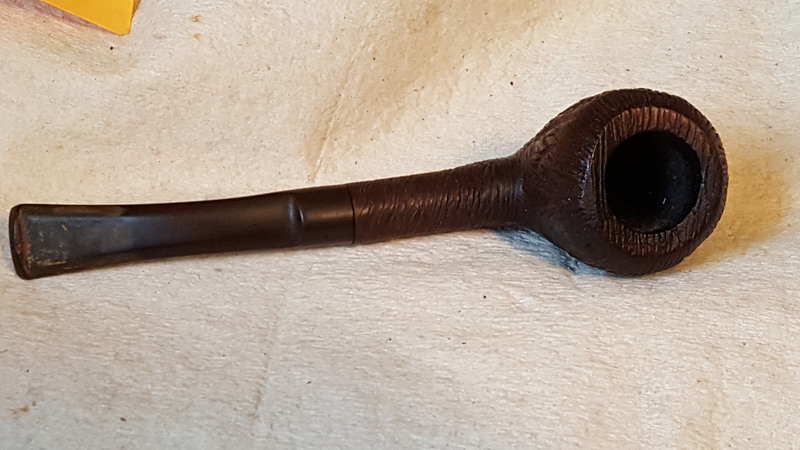 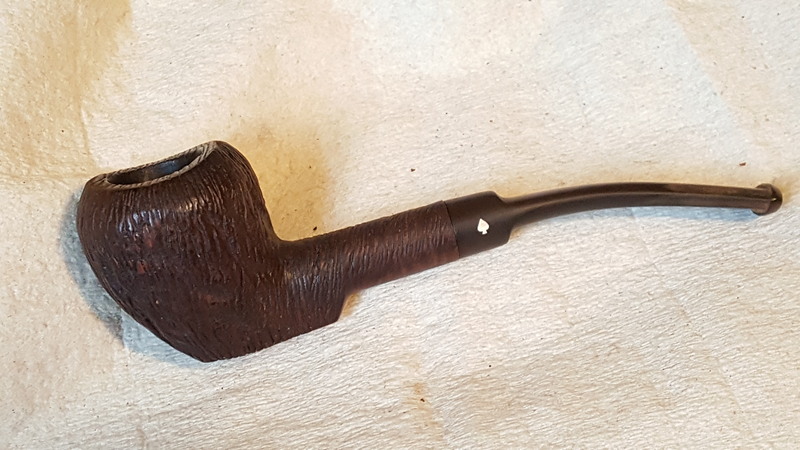 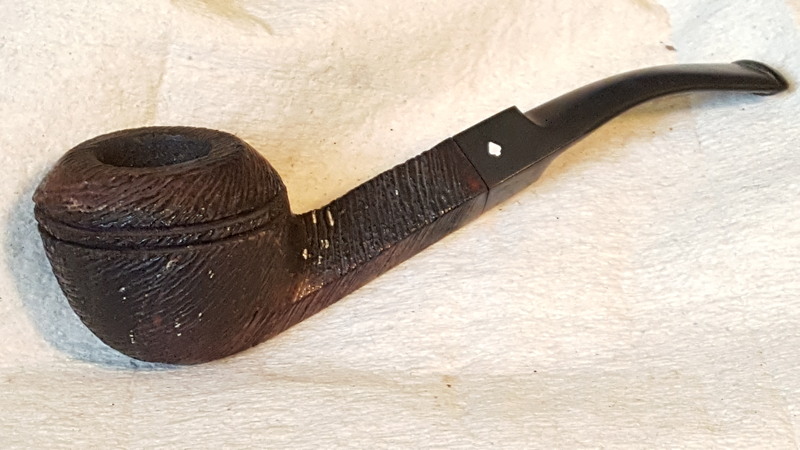 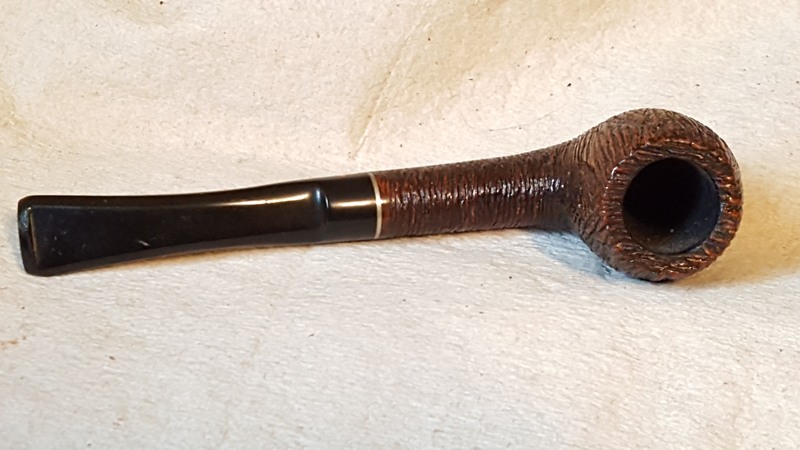 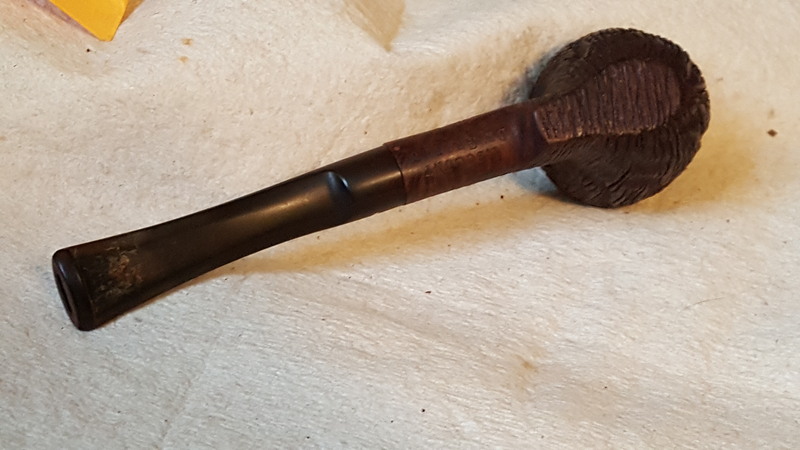 Grabow Grand Duke 84L, filtered Vulcanite push bit, another Lane mash up, the 84 shape was not available in the this line. 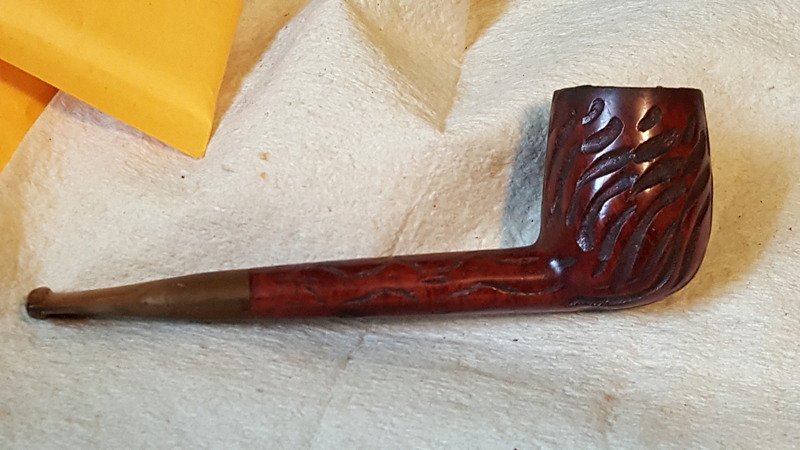 There is a burn on the front edge of the rim visible in the last picture.